Burna Boy, Wande Coal and even P-Square, have been dropped. They have signed on Timaya and are negotiating to acquire FalzTheBahdGuy from MTN, Olamide from Etisalat, and 2face from Airtel. 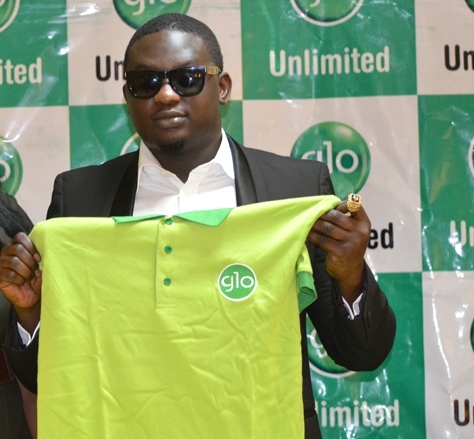 LIB exclusively gathered that Glo is offering them huge sums to break their contracts with other telcos!